Canton is the “City of Lights,” bringing energy and history to Northeast Ohio. We know, because it’s where we started our business. If you are looking to protect your most valuable assets, ProTech Security has been serving Canton for three decades and can provide you with the security tools necessary to keep your home or business secure. 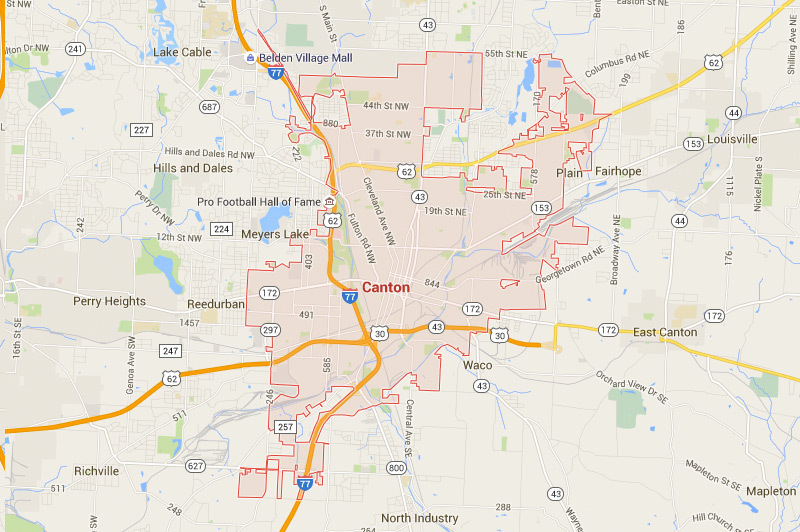 Want to learn more about your options for security services and monitoring in Canton? We offer commercial solutions that protect the businesses, schools and government institutions throughout Canton. ProTech Security has more than 30 years experience serving our neighbors. We’re proud to call Northeast Ohio home. For more information, call ProTech Security or contact us.